The Hologic Affirm™ breast biopsy guidance system provides patients 3D biopsies in an upright or reclined position. St. Luke's Hospital now offers 3D breast biopsy to patients for diagnosing breast cancer. The Hologic Affirm™ breast biopsy guidance system - the first in west St. Louis County -- provides 2D and 3D image-guided biopsies for use as a follow-up to mammograms with suspicious findings. Patients can sit upright or lie down for the biopsies, depending on their needs. In addition, the procedure with 3D guidance is significantly shorter than with traditional stereotactic biopsy, or 2D image-guided biopsy, providing patients a more comfortable experience. "Sometimes abnormalities in the breast are only seen on 3D images," said Dr. Paula George, breast radiologist and medical director of mammography for St. Luke's Women's Center and St. Luke's CDI-Midwest Breast Care. "And with this new technology, we are able to perform breast biopsies on a wider spectrum of patients with suspicious lesions, including those whose lesions are not accessible to traditional 2D biopsy and patients with an inability to lie prone. We are pleased to begin offering this leading edge technology during National Breast Cancer Awareness Month to help detect breast cancer in patients as early as possible." The new 3D biopsy option adds to St. Luke's current array of breast biopsy techniques, including stereotactic-guided, ultrasound-guided and MRI-guided breast biopsies. 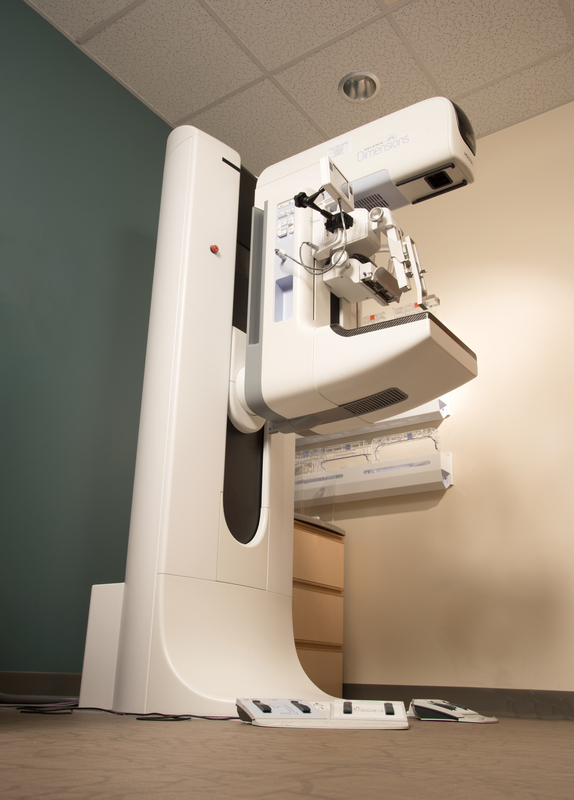 For each breast biopsy, the radiologist will work with the patient to determine the best imaging technique to utilize. For more information on 3D breast biopsy services, contact St. Luke's Women's Center at St. Luke's Hospital at 314-205-6267. Hologic, 3D and Affirm are trademarks and/or registered trademarks of Hologic, Inc. and/or its subsidiaries in the United States and/or other countries.